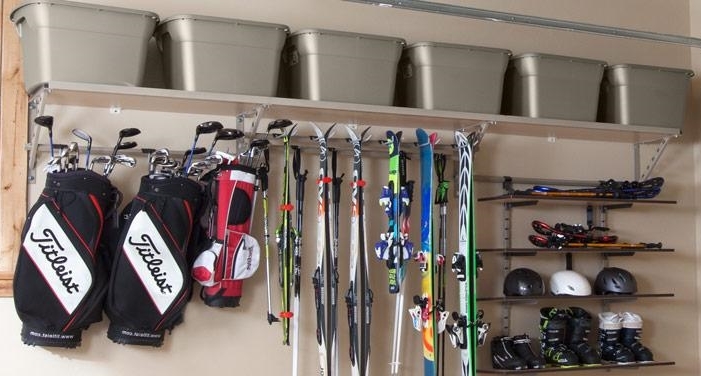 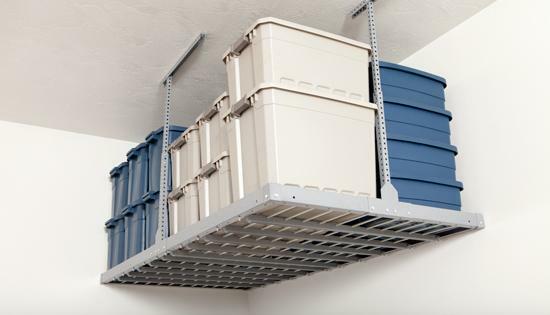 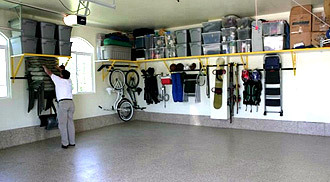 Painting your garage floor will do a number of things for you. 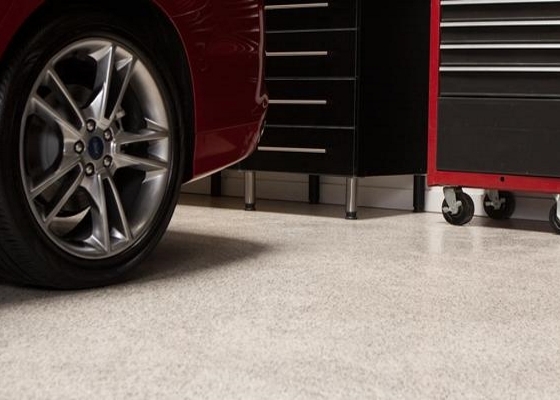 Other than having the coolest garage in the neighborhood, sealing your concrete will help prevent it from weathering, from a pesky ant invasion and allow you to clean up spills that may occur and leave unsightly stains. 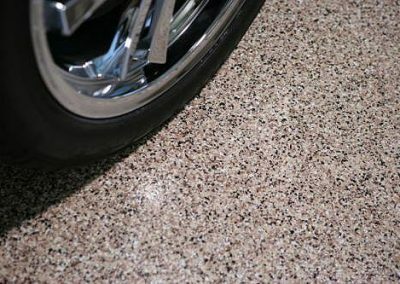 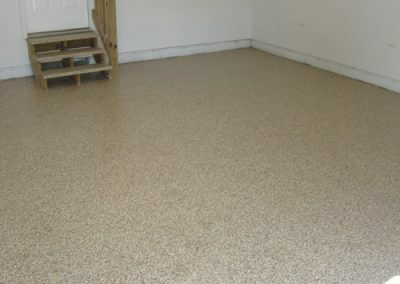 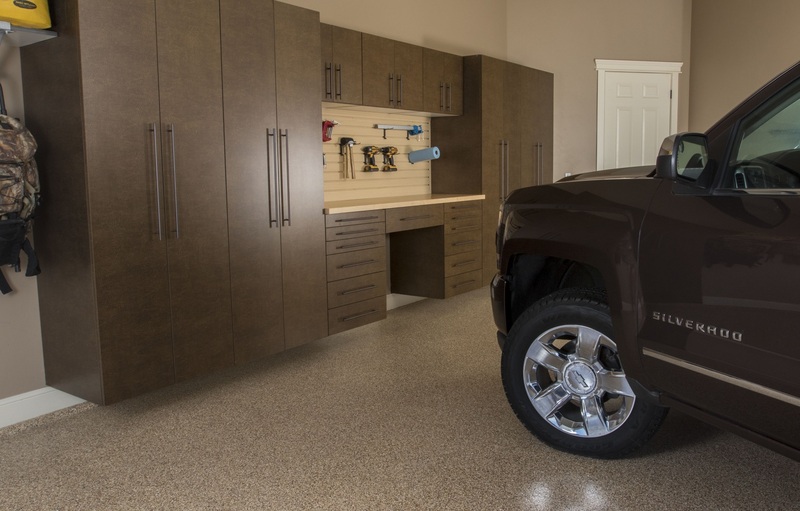 Coating the garage floor will add value to the home providing another space that is finished and is very appealing. 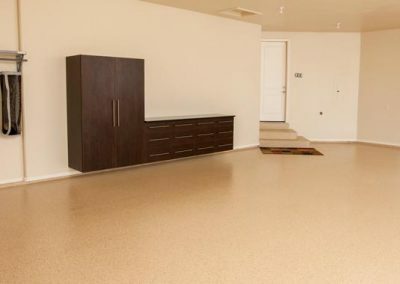 Once coated the cores in the concrete are sealed, not allowing dust and dirt to settle, thus creating a consistently cleaner home. 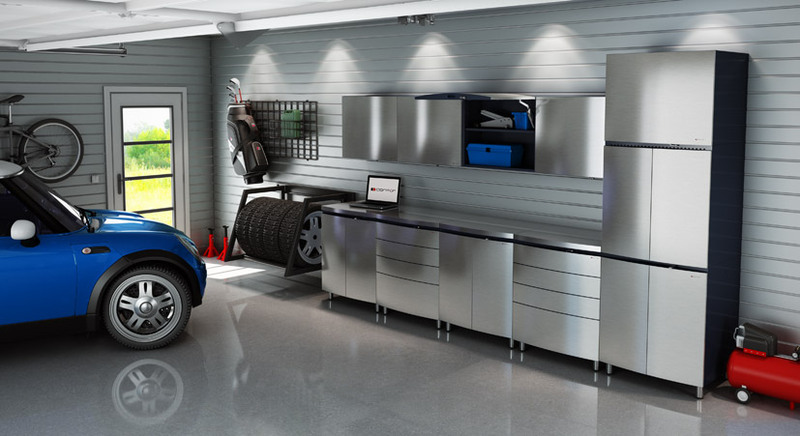 Garage will become brighter, making it easier to see.